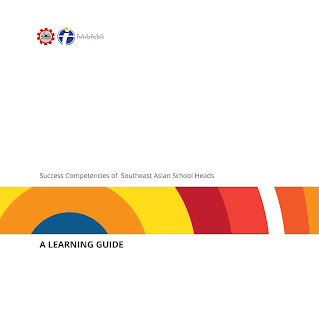 Southeast Asia has around half a million school heads. Although situated in diverse cultures and contexts, Southeast Asian school heads face similar challenges and opportunities. One of these is to provide quality education to students despite limited resources. Another is how to effectively lead and manage schools in the context of educational reforms that are happening in the region.